 Instant hedging is the name given to hedging plants that have been pre-grown in linear containers or troughs that can simply be planted in a straight line to give immediate effect as a hedge rather than having to wait for individual plants to thicken out into a hedge. Instant hedges have become increasingly popular in recent years for those that can’t wait for individual plants to grow into a hedge. 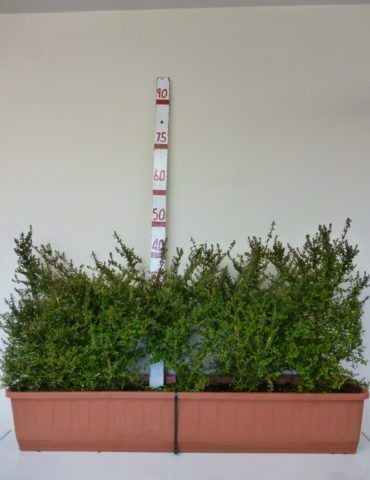 Each of our instant hedges comes in troughs or containers that are either 90cm or 100cm long, making it very easy to determine how many you need for your hedge line. 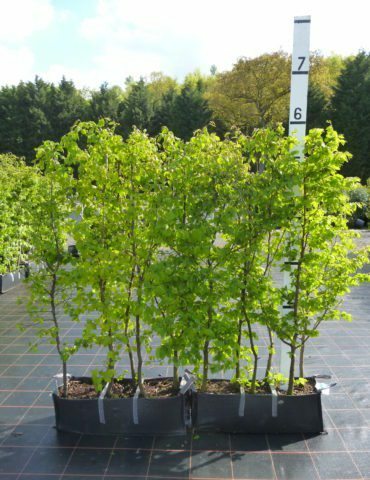 All of our instant hedging is pre-trimmed to shape and gives immediate effect once planted. Scroll down to see the instant hedging that we have available.